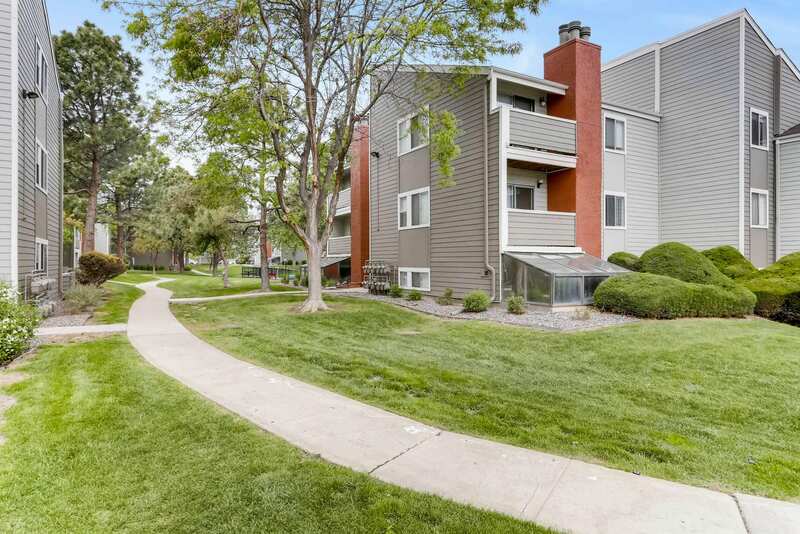 AvalonBay Communities Inc. paid $73.05 million, or $304,375 per unit, for the 240-unit The Meadows community at 4300 Swanson Way in Castle Rock. 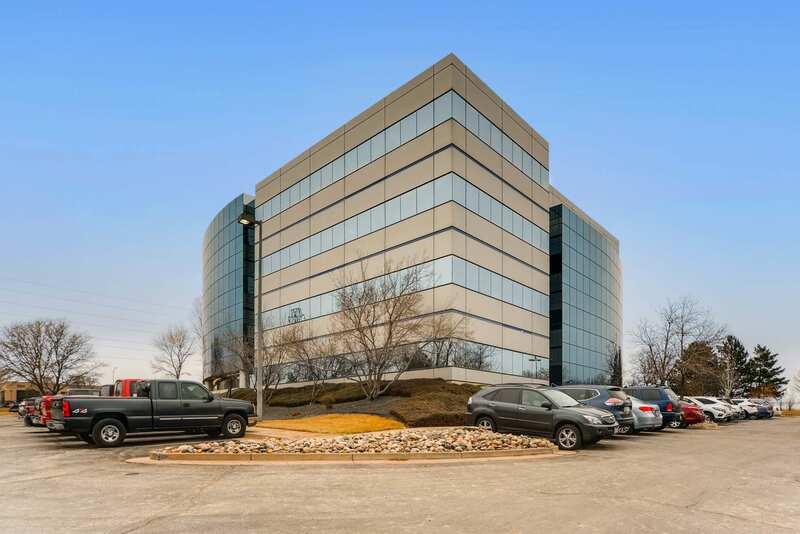 The investment group, KRF Post LLC, paid $3.05 million for the 4,821-square-foot building at 141 Broadway in Denver. 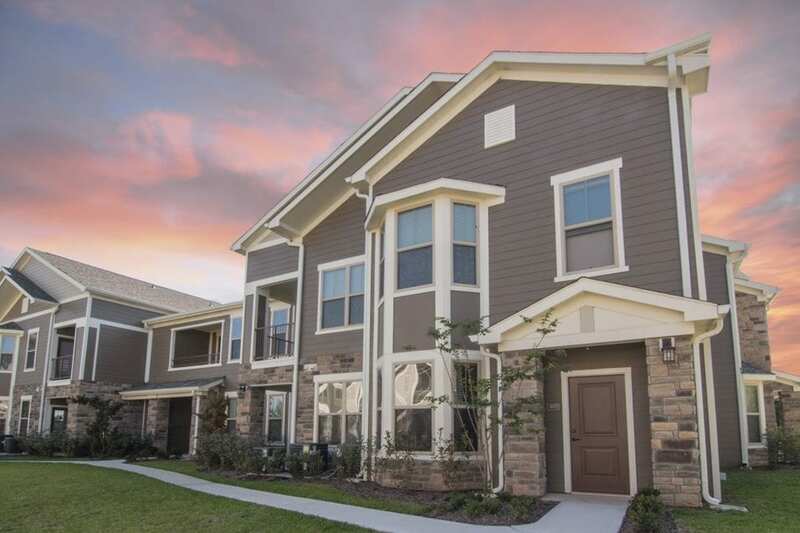 IMT Cornerstone Ranch features a mix of one-, two- and three-bedroom apartments that average more than 1,000 square feet. 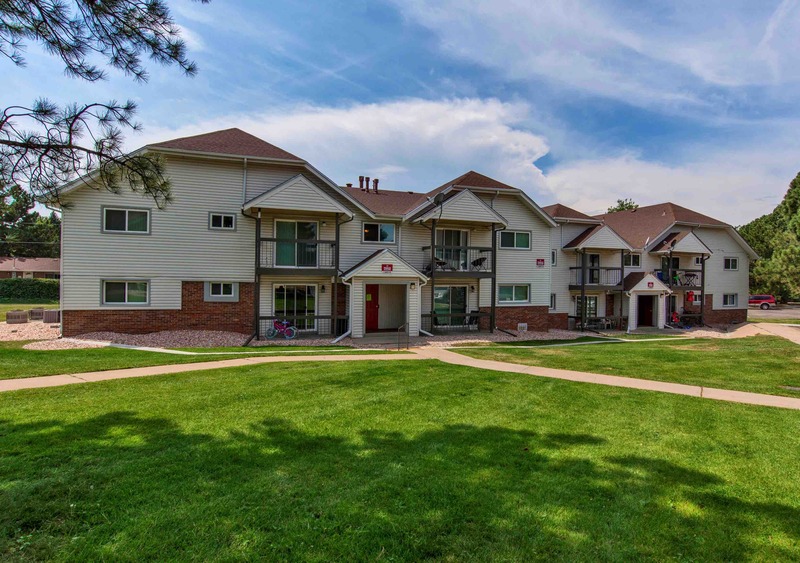 Pathfinder Partners paid $18.3 million for the 119-unit community at 12000 E. Kansas Drive in Aurora. 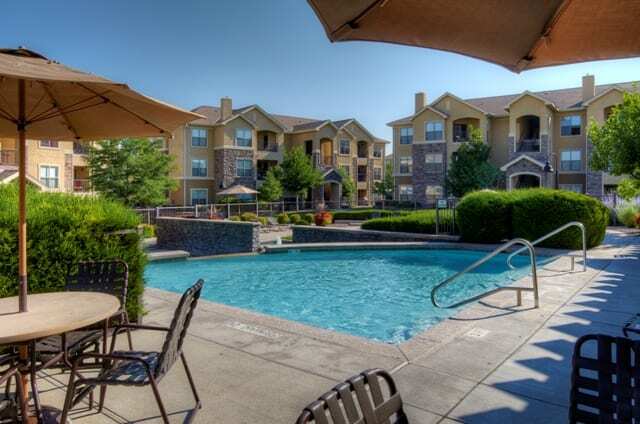 KAS Partners LLC paid $11.75 million, or $103.43 per square foot, for One Gateway Plaza. 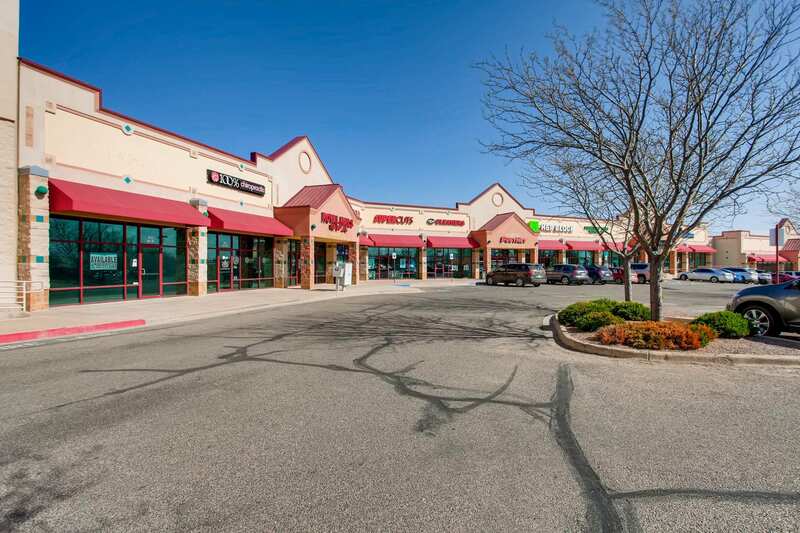 The single-building, inline retail center was fully leased to 12 tenants at the time of sale.